Before starting on what’s out there, it’s important to realise that just about every camera available today is capable of producing superb imaging results when used properly. Even smartphones are now capable of producing images that rival photos captured on film 20 years ago. In fact in a recent article on DPReview the Nokia 1052 with it’s 40+ megapixel sensor created images that were on par in some cases with current generation DSLRs. Still, the reality is that better control over the image can be had by using an interchangeable lens camera with full manual override than with a compact camera or phone, no matter how good their image quality. So, assuming the reader understands the difference between a camera where the lens can be swopped, and one that doesn't, below is the first consideration I would make in selecting an interchangeable lens camera. So first off, where is the image quality coming from. Simplistically put, the bigger the sensor, the better the image quality. This means that the 8mp camera on an Apple iPhone with a small sensor is not going to produce an image of equal quality to an 8mp sensor on an old Canon 20D camera. The argument can be stretched to include the new Nokias with their enormous pixel counts compared to cameras like Nikon’s D800 and Sony’s Alpha A7r with their 36mp sensors. However if sensor size were the only consideration we would all be walking around with Hassleblads hanging from our necks. The thing is that there are other factors involved with the most glaring being that of cost. A Hassleblad has a starting cost of over US$10,000 (body, back and lens - the bare minimum you need to take a photo). In a nutshell though, image quality does improve each time the sensor grows. 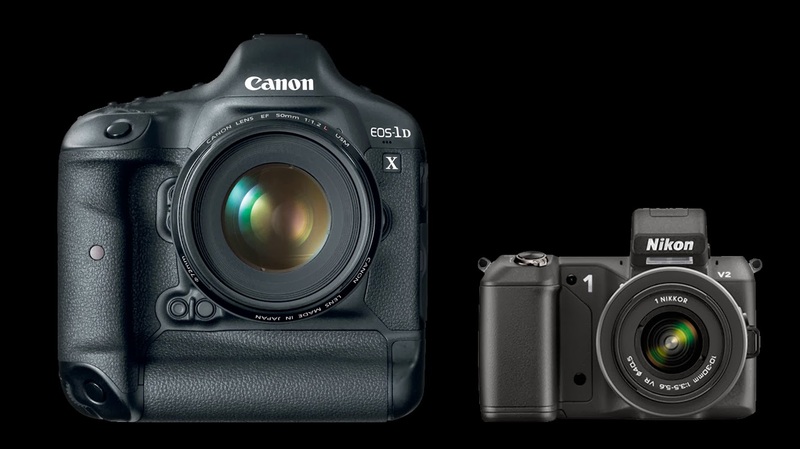 As this article concentrates on interchangeable lens cameras I am going to ignore the very small sensor cameras and look at the 1 inch sensor cameras upwards. All the cameras mentioned above are capable of excellent results and every single one of them would be able to produce prints of up to 13” on the long side without any issues. In fact, most of these cameras would be able to produce prints of 17” on the long side (with some post-production massaging all would). For many people, the question is really going to come down to, “how often do you print this large?”. If all you ever do is place images on the internet through sites like flickr and potentially want to print a book, then you don’t need a 36mp sensor. Ah, but what about cropping I always here. 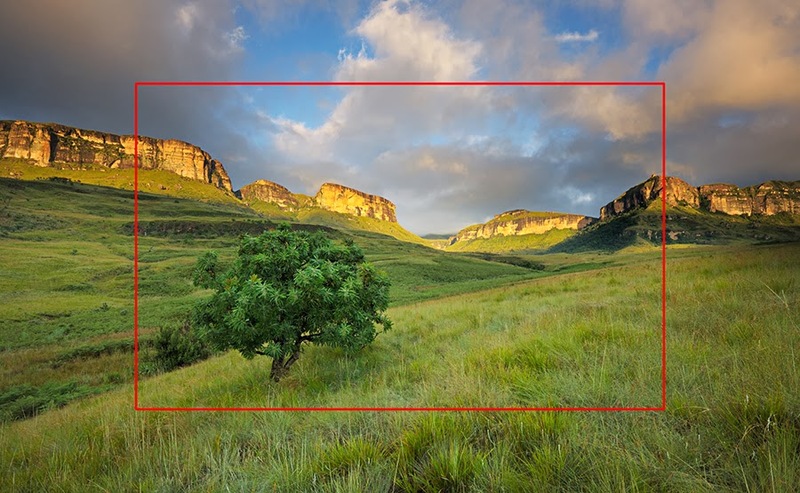 If you are a proponent of heavy cropping, chances are you are using the wrong lens. One thing that a lot of heavy croppers forget is that ultimate acuity of the subject degrades the further it is from the camera. What we see has to literally pass through the air before passing through the lens and onto the sensor. This air interface actually does degrade image quality. Try this for yourself. Shoot a subject at middle distance and then again near the limits of the focus (i.e. towards infinity or at the very least further away). It’s no surprise that if we were to crop the latter image so that it matches the former, the image quality would be lower even if there were sufficient pixels to render the cropped image large enough for say an A4 print. Cropping in lieu of using the right lens is not a solution, it’s a hack. A comparison between the field of view of a Full Frame camera compared to that of a APS-C camera fitted with the same lens. If you do find that you need to get closer to a subject but don’t have the right lens, consider rather using a smaller sensor camera. For example if I am shooting on a Full Frame camera with a 300mm lens, I can get the same field of view with a 200mm on an APS frame camera. Here’s an interesting example for amateur wildlife photography: the Nikon V2 with an F-mount converter and the relatively inexpensive 85mm f1.8 lens approximates a 230mm on a full frame camera. So the question really needs to be born in mind, what are you shooting and for what purpose? This is the first question that needs to be answered before continuing with the decision as to what camera to buy. Of course you could fall into the marketing trap that says that full-frame is the best, but this scrapes away a heavy pound of flesh from your bank account. It also might be excessive to your needs.